LAST WEEK PROJECT RESOURCE PARTNERS SPONSORED AN EVENT HOSTED BY THE AUSTRALIAN INSTITUTE OF PROJECT MANAGEMENT (AIPM) ABOUT ‘INTEGRATING PROJECT AND CHANGE MANAGEMENT’. THERE WERE SOME REFRESHING TAKE OUTS FOR ME PERSONALLY (I’VE LISTED BELOW) WHICH I THINK ARE IMPORTANT TO REFLECT ON WHEN ORGANISATIONS, LEADERS AND PROJECT TEAMS AS A COLLECTIVE ARE CONSIDERING BRINGING ON BOARD DEDICATED CHANGE RESOURCES. Varying in scale, technology inevitably impacts an entire organisation. It changes the way of working and in most cases corporate culture. 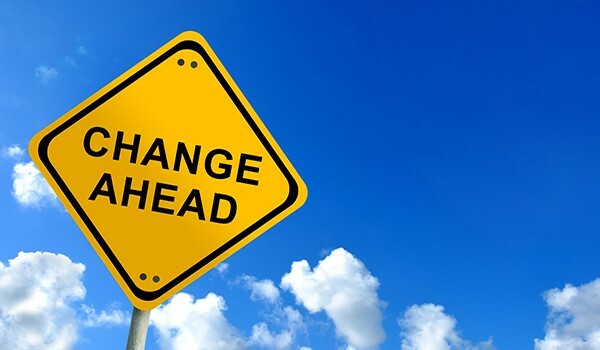 Some important organisational change factors to consider include ensuring the business retains strong talent, determines organisational readiness and measures success from employee satisfaction, not only customer. Often the reason change isn’t successful is down to employee’s unspoken expectations. Everyone is entitled to an opinion, but collaborating and work-shopping with employees invites a workforce to participate and contribute to the change and outcome. Project Managers may argue that so long as a project is completed within scope, cost and schedule, why does the environment matter? The leadership team, capacity to absorb and sustain change, tools, team culture and a holistic view of projects through an enterprise lens; these are important factors to consider at the beginning of a project and all must connect for a greater degree of project success. Change lead, analyst, specialist, practitioner, enabler, realisation lead, director, project manager…is there any difference? Ask any of them their role and responsibilities and often it is the same. Titles and are becoming less relevant, so long as change management is part of the project plan and being considered a business case will ultimately give the project and business the best opportunity for success. Terminology differs across industries, stakeholders and often isn’t referred to as ‘change’ at all. In some organisations ‘Project Managers’ take ownership of change management rather than having a dedicated change resource. As the change management field matures, it’s really exciting to explore the various pathways change professionals have ventured and experienced to be where they are today. I am excited for what the next 6-12 months presents in terms of projects and skill sets.